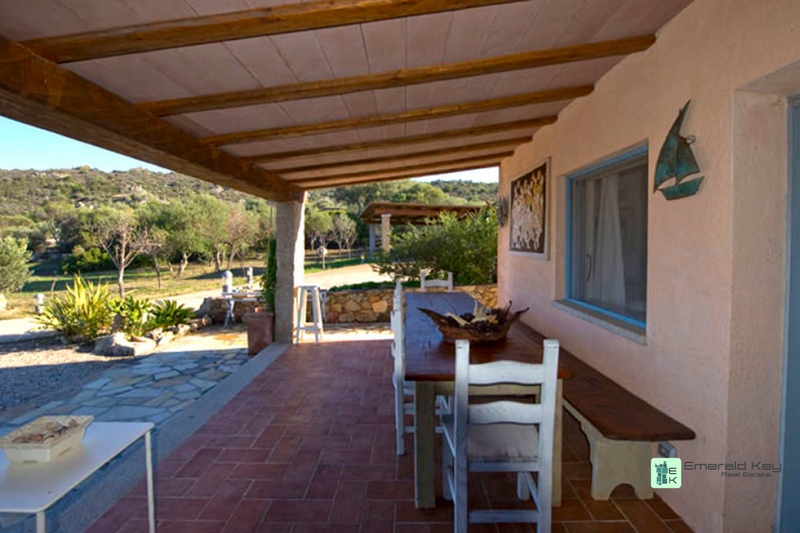 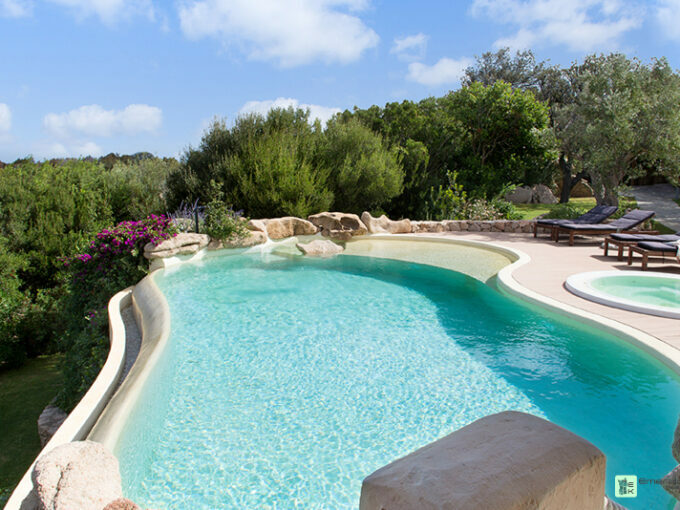 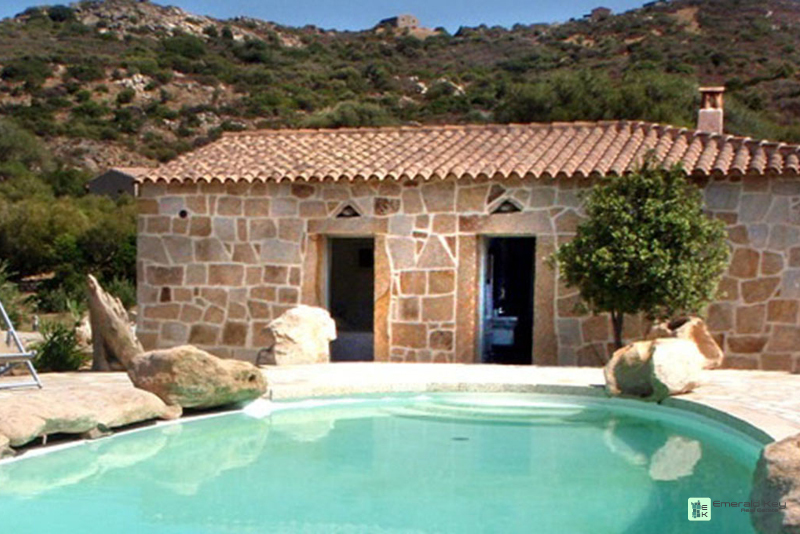 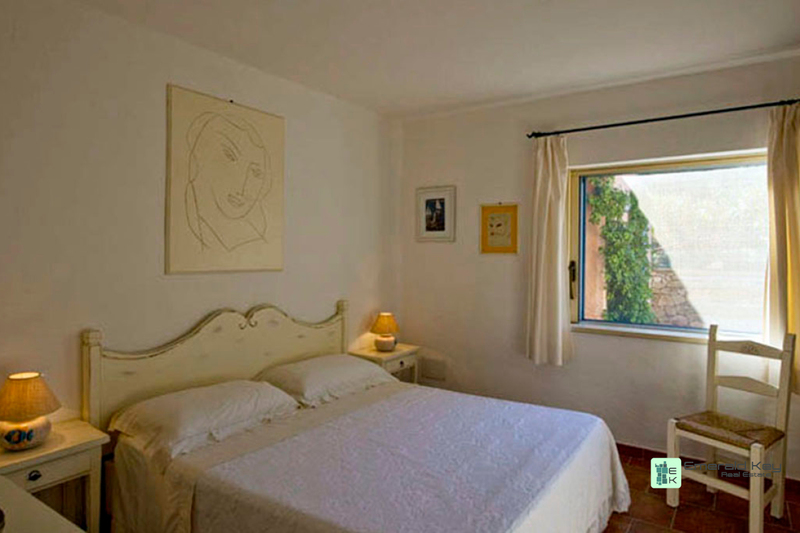 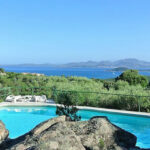 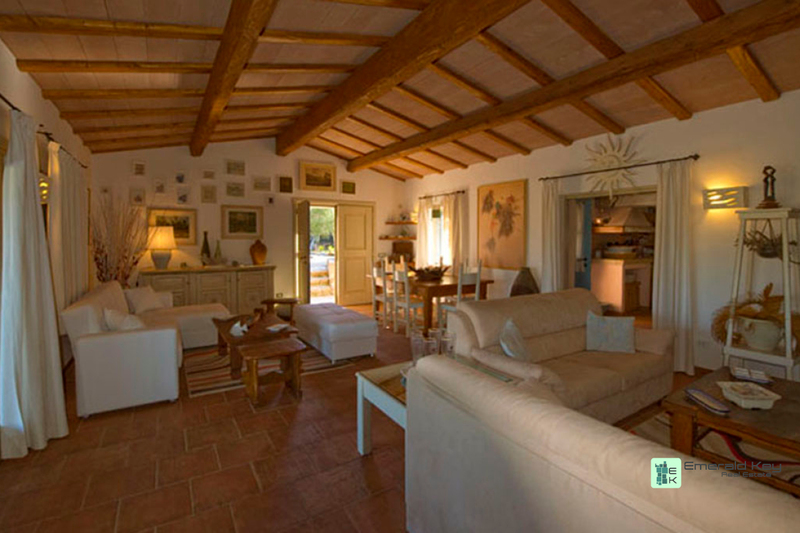 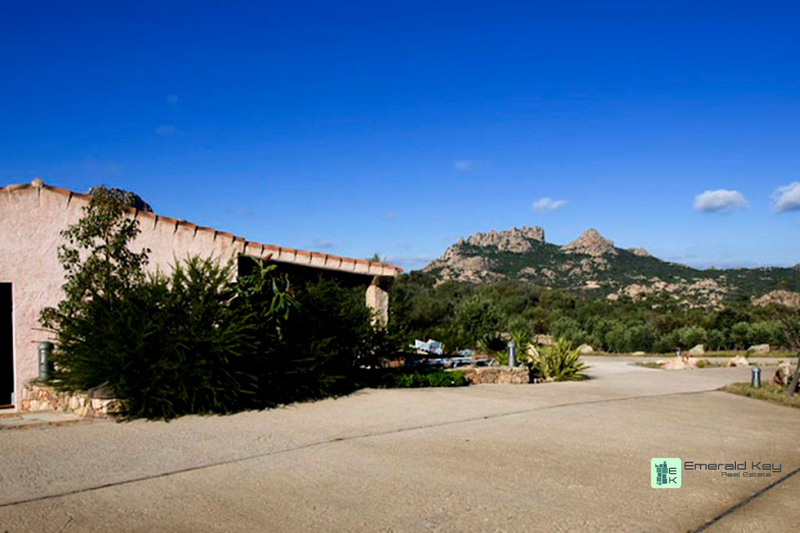 Romantic atmosphere in a lovely country house with swimming pool, set in the beautiful village of San Pantaleo. 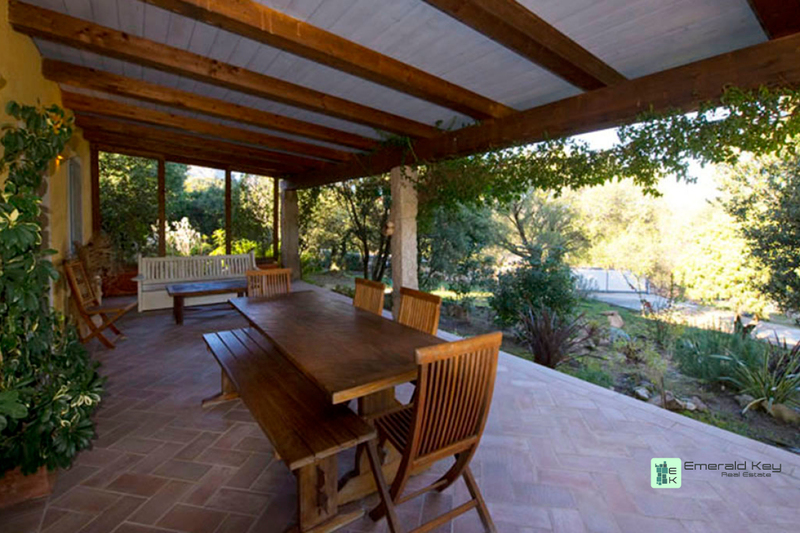 The spaces are bright and airy, the large living room with a fireplace opens onto a covered patio. 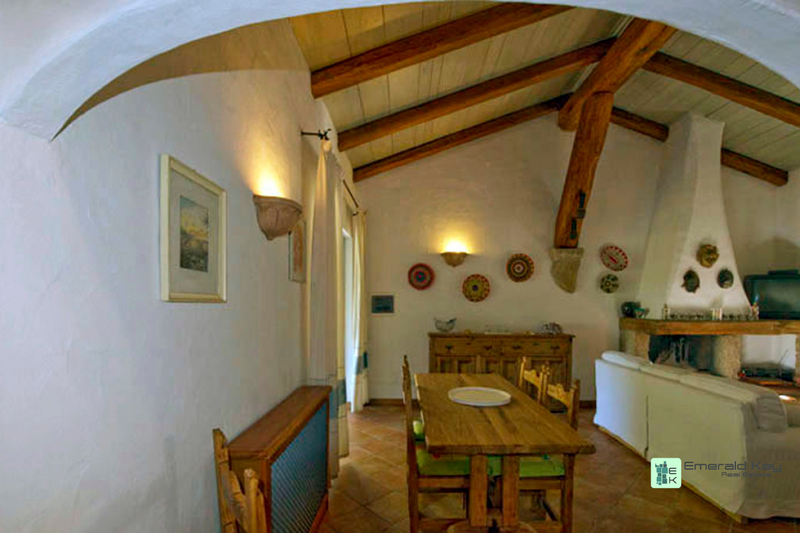 The kitchen is well equipped and the master bedroom has an en suite with a hot tub. 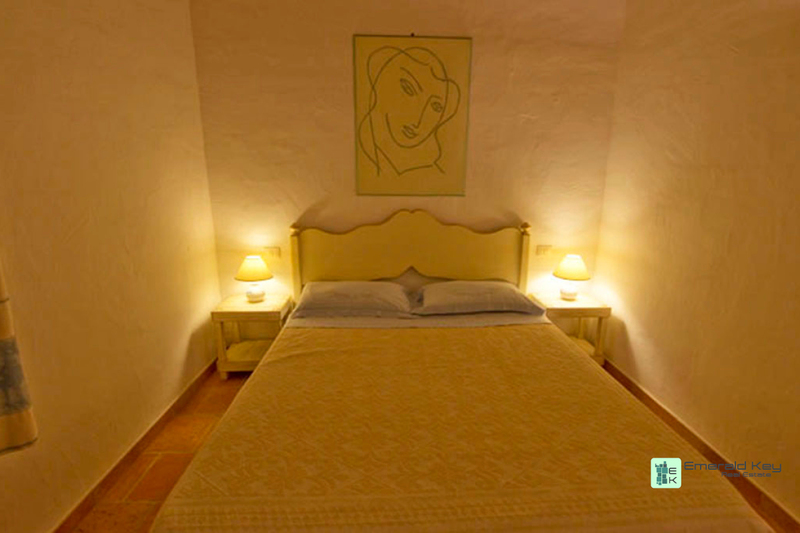 There is another bedroom with a bathroom and a twin bedroom and a further small bathroom. 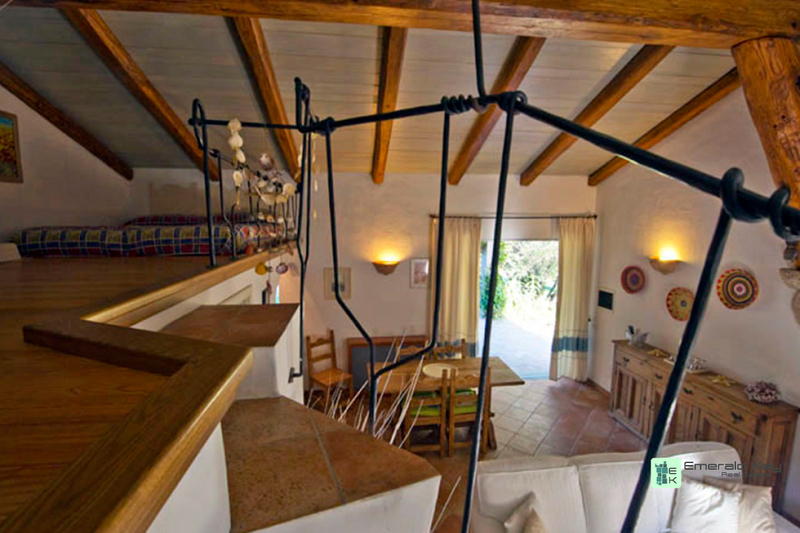 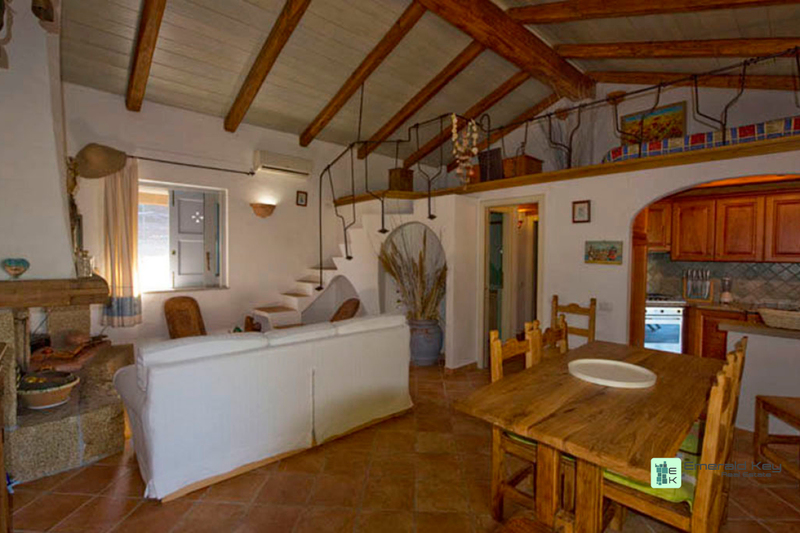 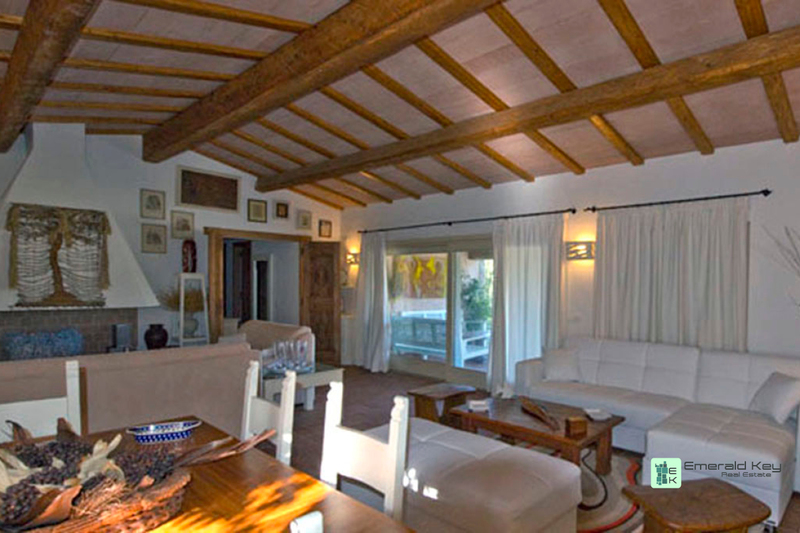 Annexe with living room and kitchenette, two bedrooms and a bathroom, sitting area in the loft. 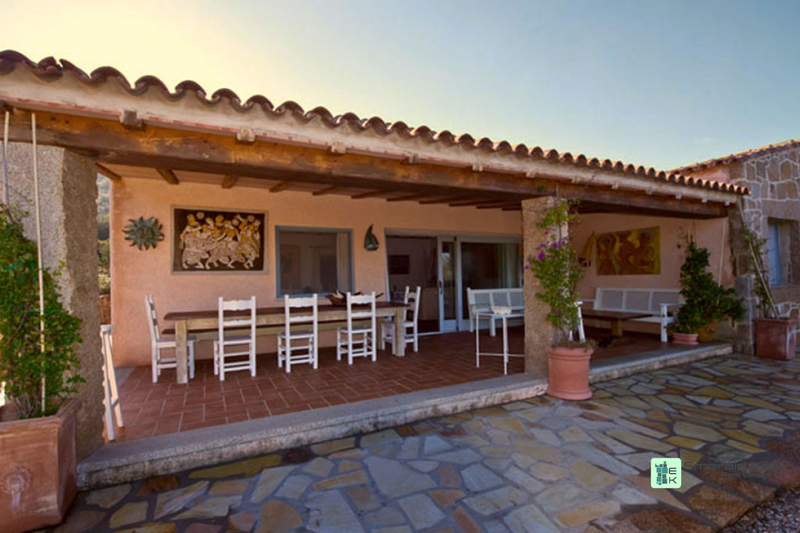 The pleasant village with all amenities and the beautiful beaches of the Emerald Coast are around 2 kilometers away.